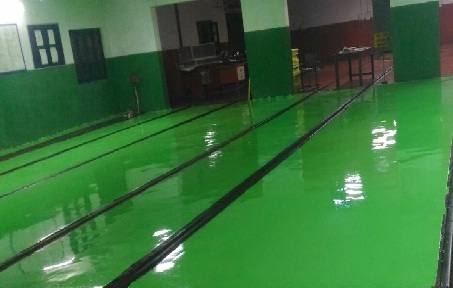 HIGH PERFORMANCE WATER DISPERSIBLE EPOXY COATING FOR FLOORS AND WALLS WITH ABRASION AND CHEMICAL RESISTANCE. 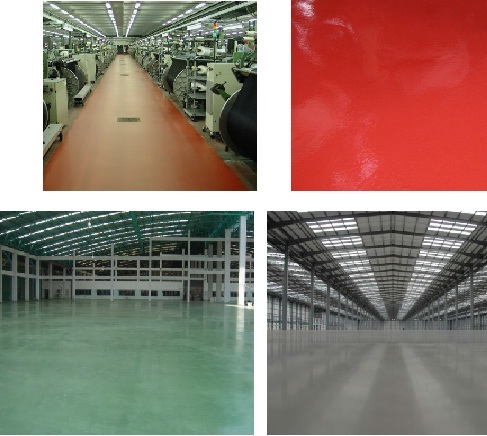  Can be used for floor coating in food factories, abattoirs, dairies, laboratories etc. 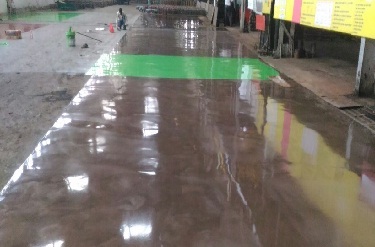  As a chemically resistant coating for bund areas.  As an anti-graffiti coating. As a hygienic, easily cleanable surface on walls, ceilings etc.  May be applied to dry or damp surfaces.  Available in a range of colours.  Can be easily applied.  Excellent resistance to water, oils, skydrol, petrol, dilute acids and alkalis, many solvents, etc.  Very good adhesion to concrete.  Hygienic and easily cleaned. 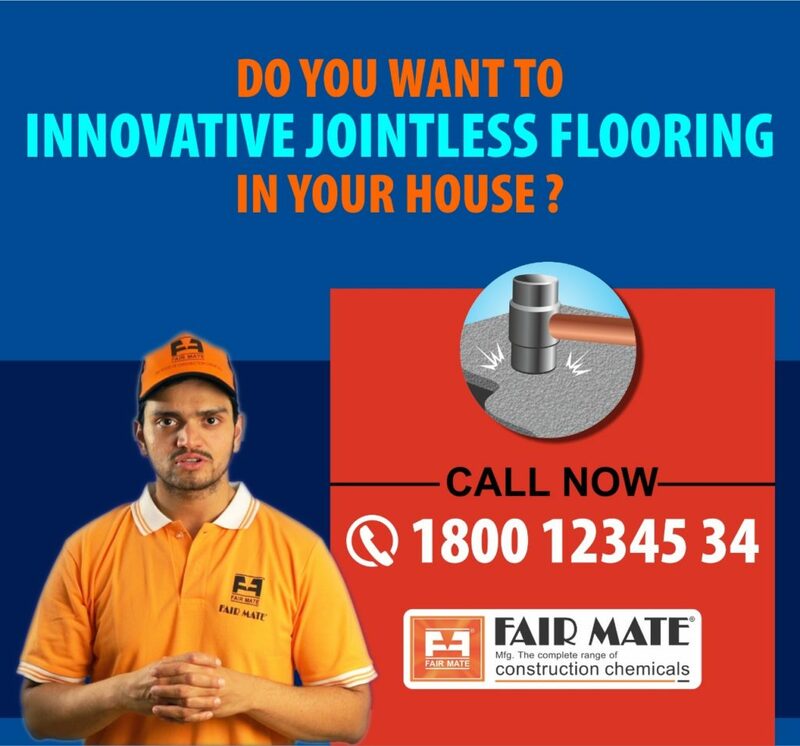 To make innovative Joint-less Flooring call us on toll free number. We assure best quality products & services. Fairmate a name you can trust for Innovative Flooring. To protect your home from water leakages call us on toll free number. We assure best quality products. Fairmate a name you can trust for Water Proofing. 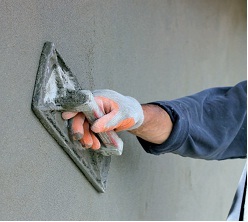 Plaster is a mineral coating with protective and decorative functions. Plaster is applied at a thickness that can vary from a few millimetres to a few centimetres, for the purpose of levelling off masonry surfaces in order to make them even. 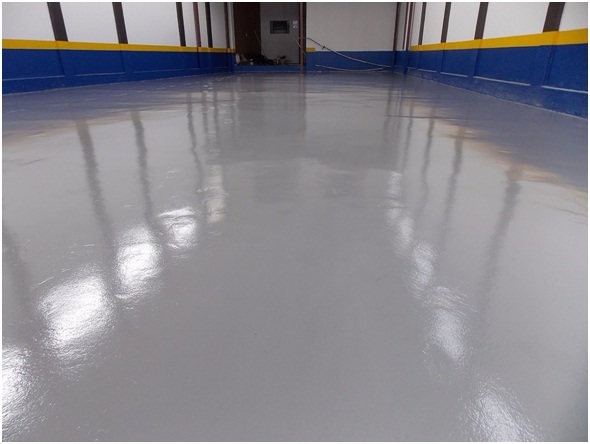 The widespread use of this type of coating is due to the fact that it is economical, quick to prepare and easy to apply. Since it was first introduced at the end of the nineteenth century, plaster has been subjected to substantial variations regarding both its composition and its function. Initially the so-called “gauged” mortars (a mixture of lime, cement and sand) were formulated, while from the second half of the twentieth century the ready-made, “pre-mixed” plasters started to be developed. 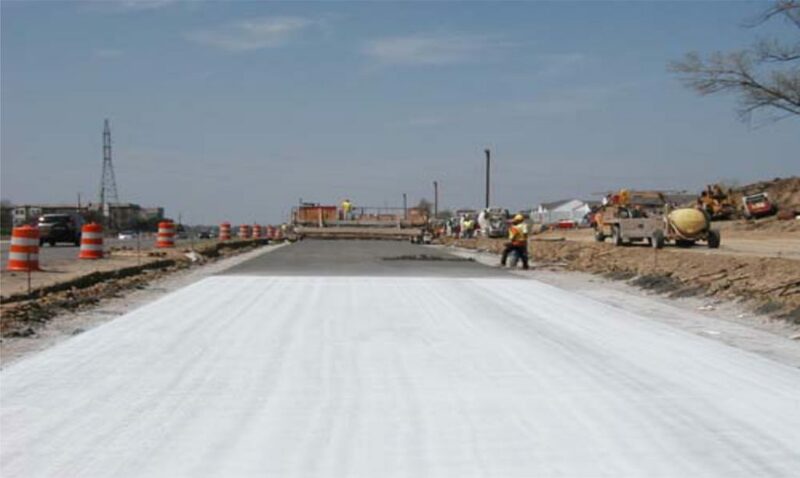 Readymade plasters are ready-made, powder compounds consisting of binders, aggregates and additives which serve to improve both the performance and the laying of the product. Once water has been added, they are ready for use. The majority of plasters produced using ready-made mortars require the application of a plaster undercoat and a skim or finishing plaster. In the choice of the various types of material, it is of fundamental importance to ensure compatibility among the various product types. 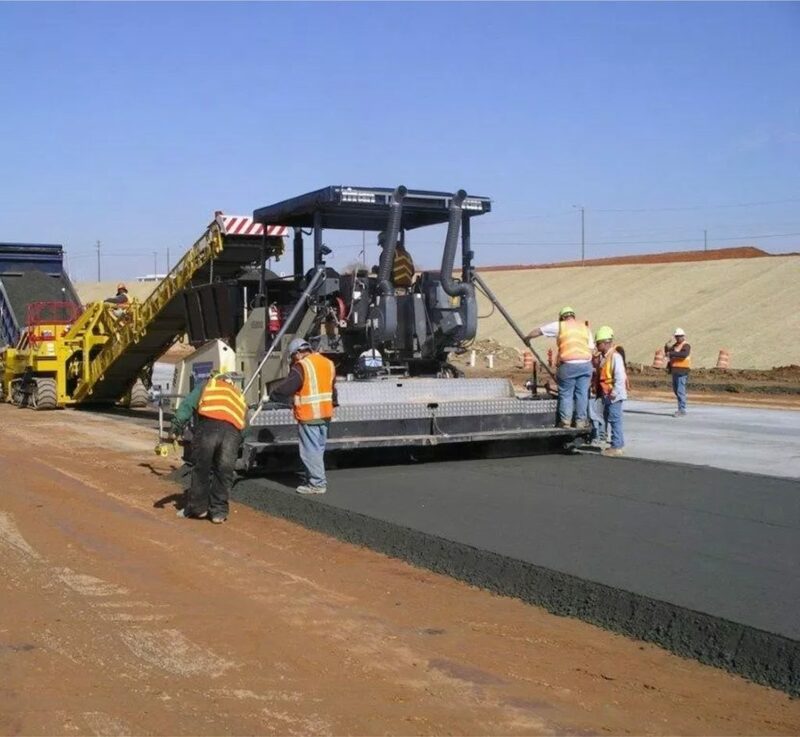 The composition of the mix may vary depending on the type of application – by hand or by machine – and according to the coats and thicknesses to be applied. The name of our readymade plaster is Readyplast which is available in 25 kg and 40kg bags and one 40 kg bag can cover approx 15 sqft at the thickness of 15mm. AAC blocks is a new kind of building materials which has heat preservation, thermal insulation, sound insulation, light weight, fire prevention and so on. It is a very ideal wall material simultaneously with high heat preservation and good surrounding protection function and is only one able to satisfy 65% energy savings index and has good developing prospects. However, AAC blocks is a silicate materials with very porous structure, the porosity reaches 70~80%. If the mortar usage and job practice are unsuitable, cracking and leaking in wall, hollowing and spalling in plastering layer and other quality defects are often rise, which affects seriously the application of AAC blocks. For jointing those blocks the mortar should have excellent workability, good water retention high cohesiveness, small shrinkage. Mortar joint thickness is only 3~5mm and much smaller than that of traditional construction (level joint about 15mm, vertical joint about 20mm), not only saving raw materials but also facilitating the manage and construction. Furthermore, Block Jointing Mortar could reach a high wall-construction quality for its excellent workability, good water retention, higher cohesiveness and high crack resistance. It avoids piling up massive raw material in job location, reduces environment influence, especially in building face-lifting and improvement project in big or medium cities. Besides, the AAC blocks needn’t to sprinkle before building into wall, which can save water. AAC block is a porous silicate material with many internal isolated pores. The pores can be divided into “bubble pores” and “micro pores”. “Bubble pores” are formed from gas-forming reaction of aluminum powder, its majority shape is like “ink bottle”. “Micro pores” includes “gel pores” and ” capillary pores” forming from the evaporation of water, most of them exist in wall between bubble pores. Although all these pores make AAC blocks having high porosity from 70% to 80%, most of the pores are isolated one another, interconnected pores are little, many capillary pores are separated by the bubble pores, so the capillary action is weak; as a result, the absorption of water by AAC blocks is rather slow resource and avoid sewage pollute the job site, facilitating civilized production. The pore structure and slow absorbent property of AAC blocks lead it to have a characteristic of “water could not pour through”. Therefore, relevant regulations require the AAC blocks for “twice wetting”: firstly wetting AAC blocks at 1 or 2 days before construction, secondly wetting at about an hour before construction. But, it is difficult to make AAC blocks absorbing enough water in practice. If a mortar with poor water retention and bad workability is used in this case, AAC blocks will constantly absorb the water from mortar, so that the mortar cannot fully hydrate and produce enough amount of cementing products, as a result, compressive strength and bond strength of the mortar cannot reach engineering requirements and widespread cracks and leaks in wall, hollowing and spalling in plaster layer and other defects would rise. We have eco friendly sand free block jointing mortar named Readyplast Block Bond Powder which is available in 5kg & 25 kg pack size. From the early beginnings until the middle of last century cement based mortar p.e tilling mortar prepared by basically mixing cement, sand and water in the appropriate ratio by hand at the jobsite. The quality of the site-mixed mortar depended on the quality of the raw materials and on the correct batching ratio which could not be controlled easily. 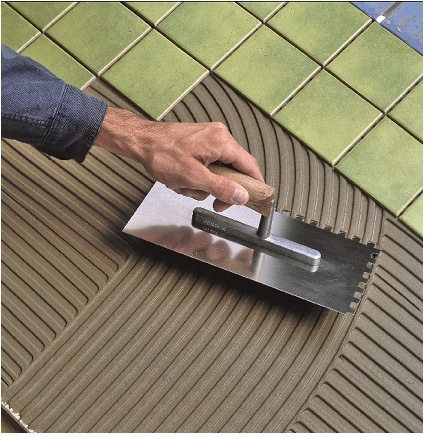 However in 1950 s two major innovations revolutionized tiling mortar technology. The first revolution was the development of redispersible polymer powder. 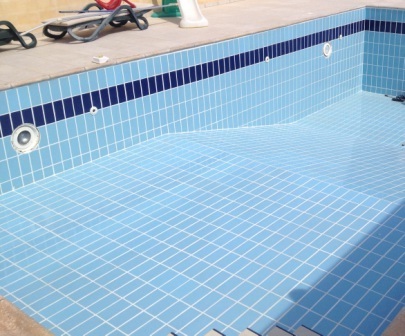 Polymers are added to cementitious tile adhesive in order to improve their elasticity and bonding to the substrate with the tiles. The advent of this technology enabled to produce polymer modified dry mix adhesive. The second revolution was the improvement of the substrates. Due to modern plaster and dry construction technologies substrate got more and more even. Therefore the thick bed mortar was required to level the substrate for laying tiles were necessary. Fairfix Mortar: It is general purpose tile adhesive and conforms to IS 15477 : 2004, ANSI A118.1-1999 & Type C1 of EN 12004. It is available both grey & white colour. Fairfix TA STD: It is medium quality tile adhesive and conforms to IS 15477 : 2004 and C2TE of ISO 13007. It is available both grey & white colour. Fairfix TA Ultra: It is very high quality tile adhesive and conforms to IS 15477: 2004 and C2TESI of ISO 13007. It is available both grey and white colour. 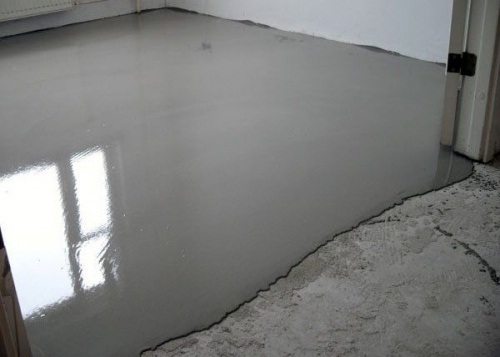 Laying a concrete floor slab or floor screed over a fairly large area lends itself to a little inaccuracy simply because of the difficulty in moving and laying an extremely wet and heavy material like concrete. 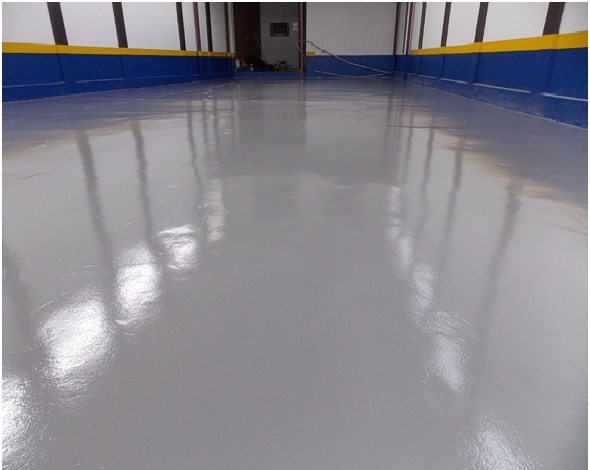 Traditional methods of leveling and repairing concrete floors are both labor intensive and require the use of screeds, trowels and sanders that are less than desirable because of site mixing, waves, cracks, etc. Self-leveling products have a variety of advantages over trowelable underlayment. The flooring industry has always placed a strong emphasis on smooth and level concrete surfaces upon which to install resilient flooring. With today’s large amount of commercial remodeling/renovation projects, the attempts to reduce costs in the new construction market and the declining availability of competent cement finishers, you need a product that help to solve most problems related to floor leveling and repair. 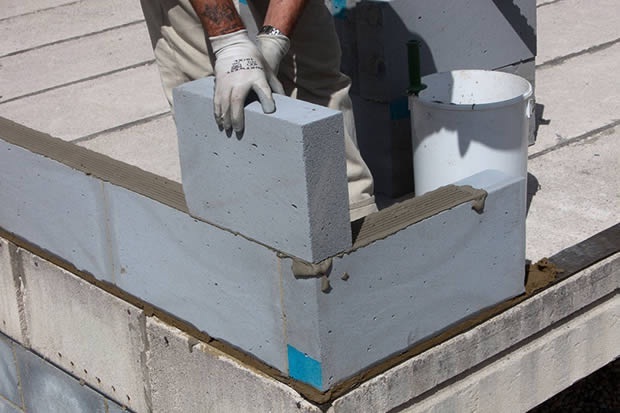 Fortunately, modern self-leveling cements provide you with solutions that are technically sound and cost effective. Fairmate has very economical self-leveling cementitious screed named “Fairfix Underlayment Screed” which is having the following benefits. It is available in 25kg and 40kg bag.